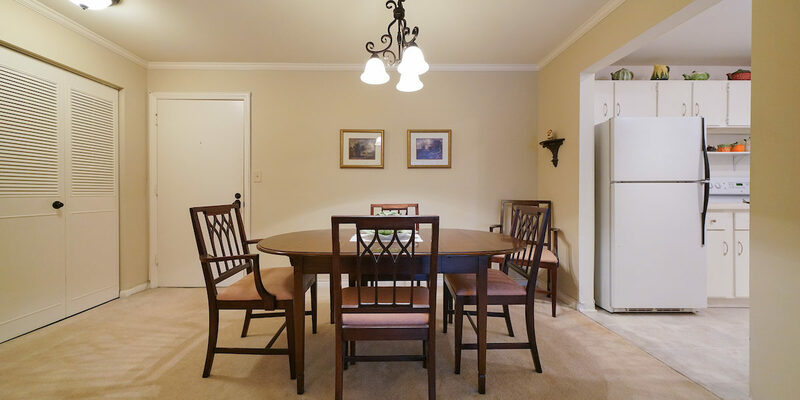 Immaculately maintained condo in Charlotte House available! 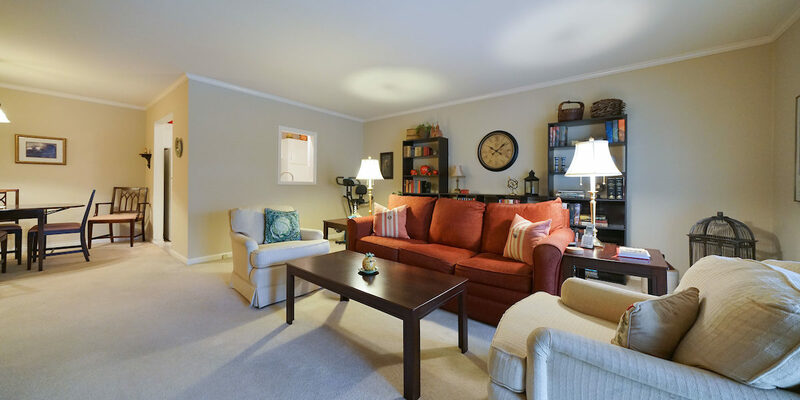 This open floor plan unit features pristine carpet flooring and newer windows throughout. 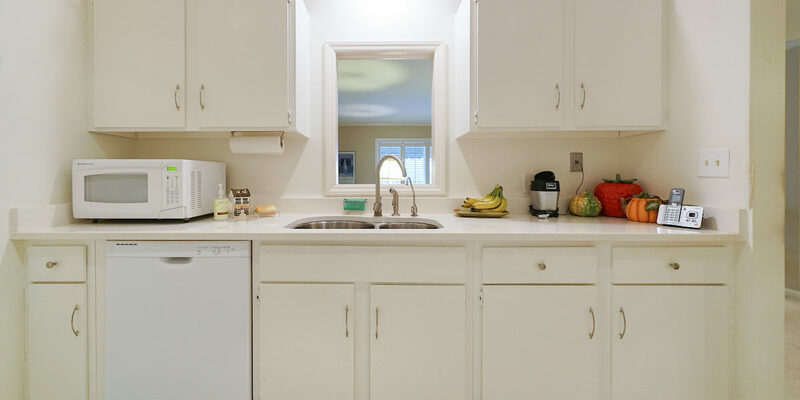 The kitchen hosts white cabinets, white appliances and filtered water tap run through the sink. 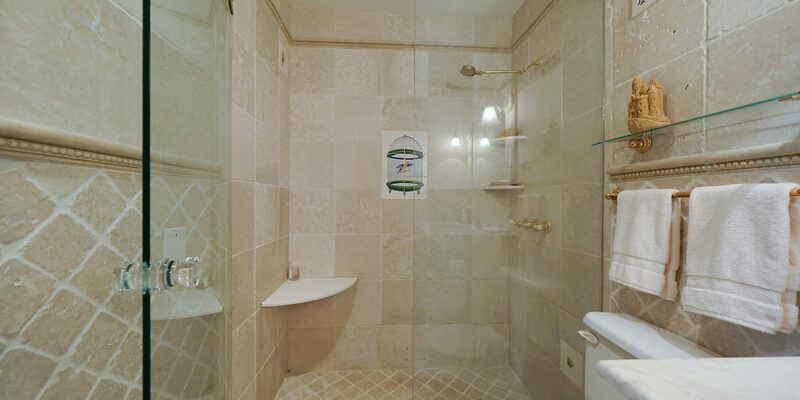 The full bathroom has been completely remodeled with tile flooring and wall accents, a new vanity, and a gorgeous tile and glass surround shower. Master bedroom has a vanity space, attached half bath, and a walk-in closet with custom shelving. The second bedroom currently has the closet bi-fold doors removed, making this room ideal for a private office space. 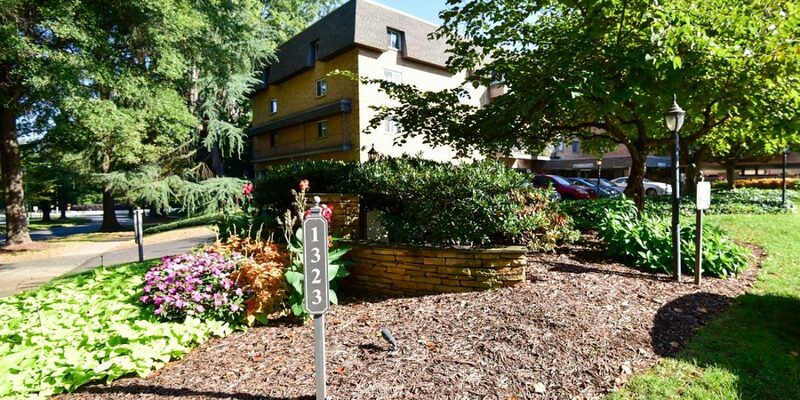 Just around the corner from the unit is your storage unit and the laundry room! The complex hosts a great, renovated common space on the first floor with fireplace and lounge seating and outside features include a pool. Included in the HOA fee is wifi, cable, water, sewer and trash! 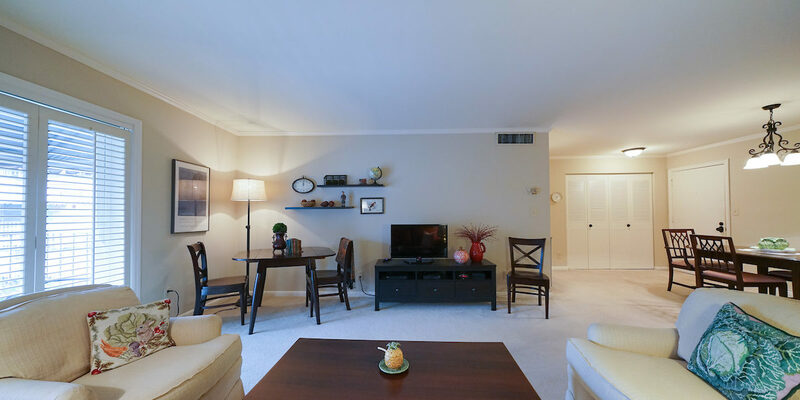 All of this and you’re located close to tons of shops and restaurants, with an easy commute to Uptown.